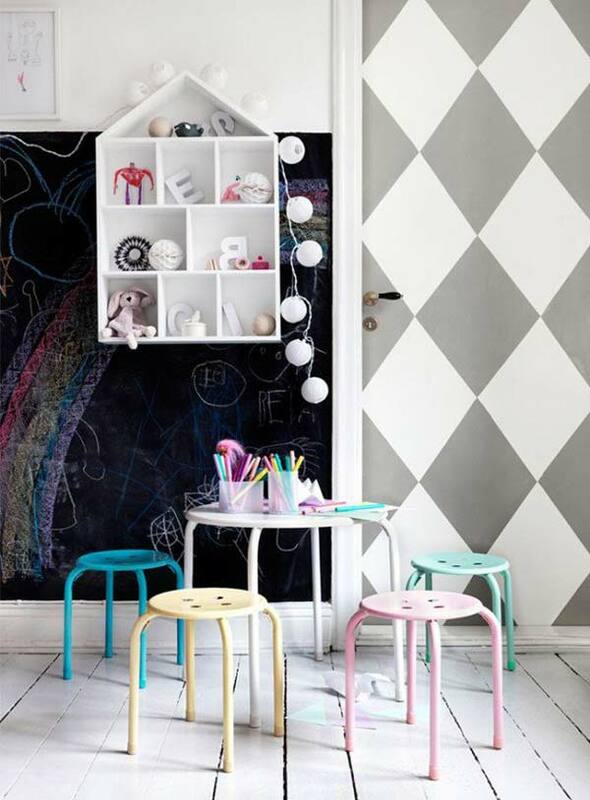 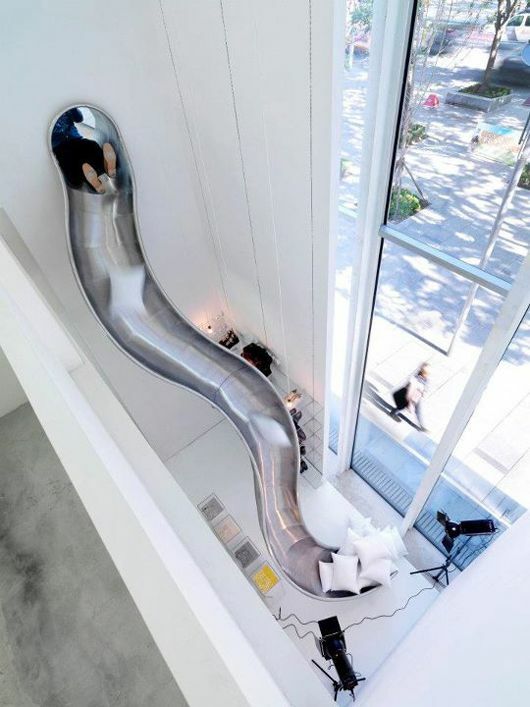 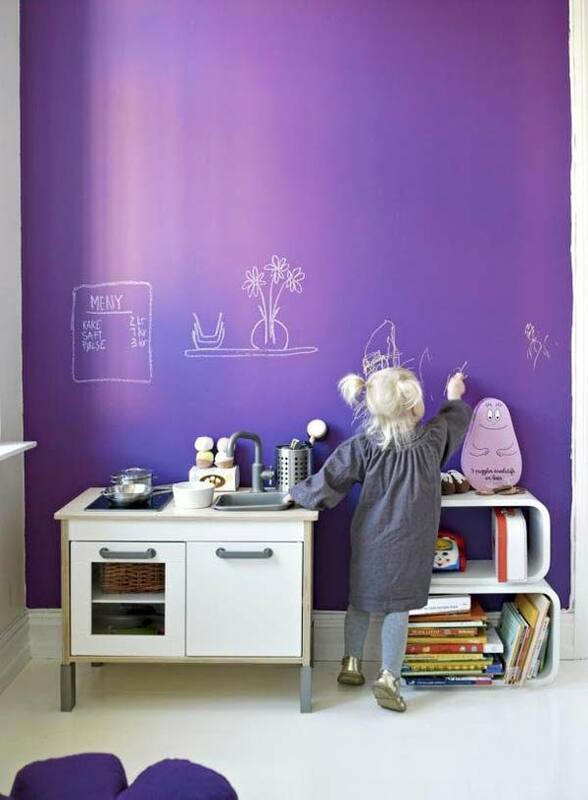 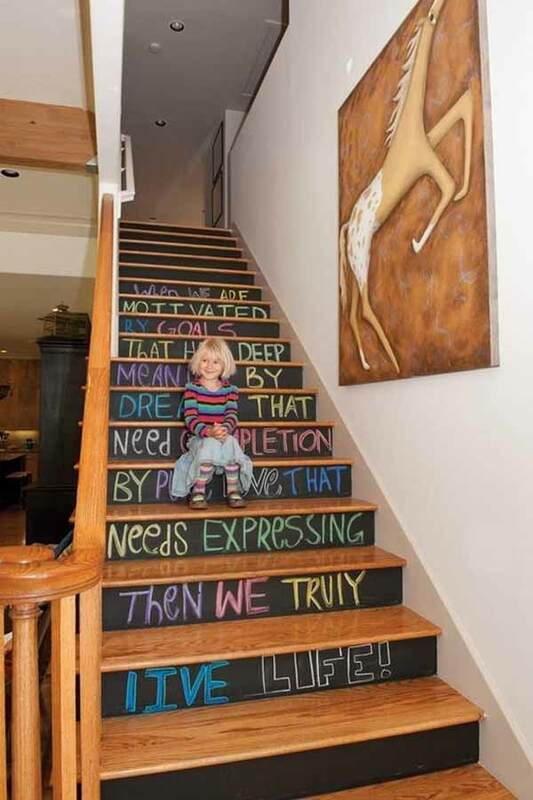 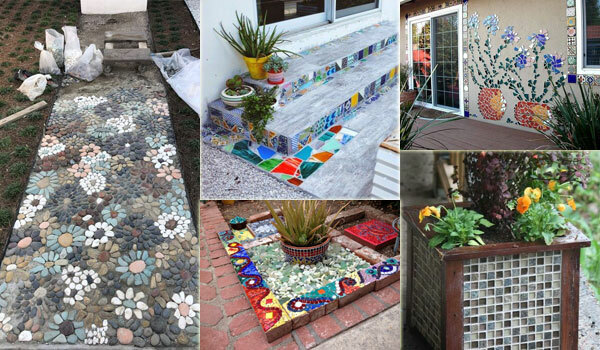 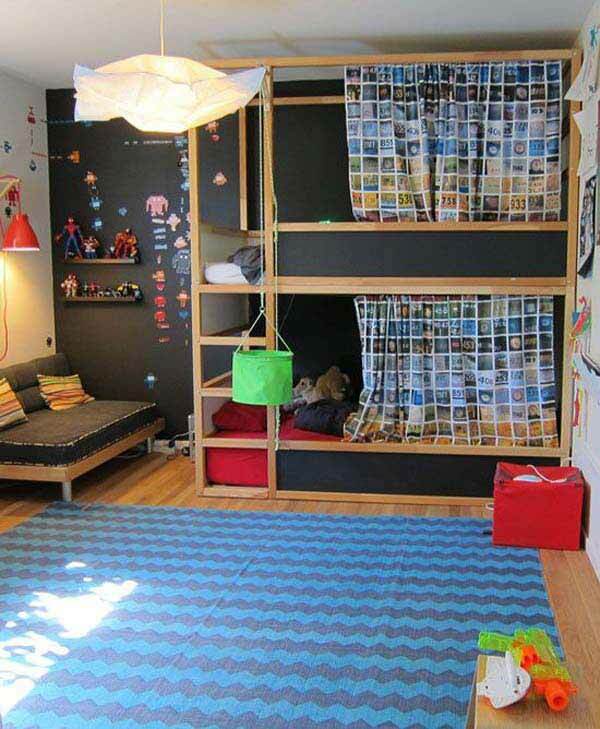 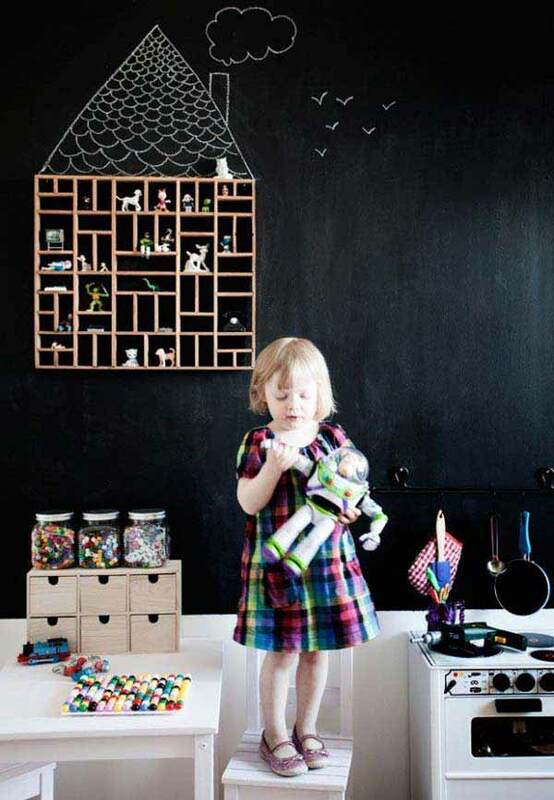 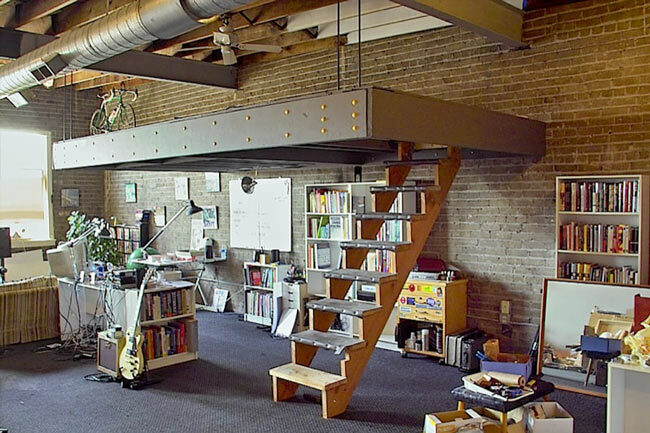 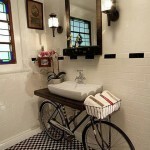 Kids are all full of fun and imagination, and their rooms should be too. 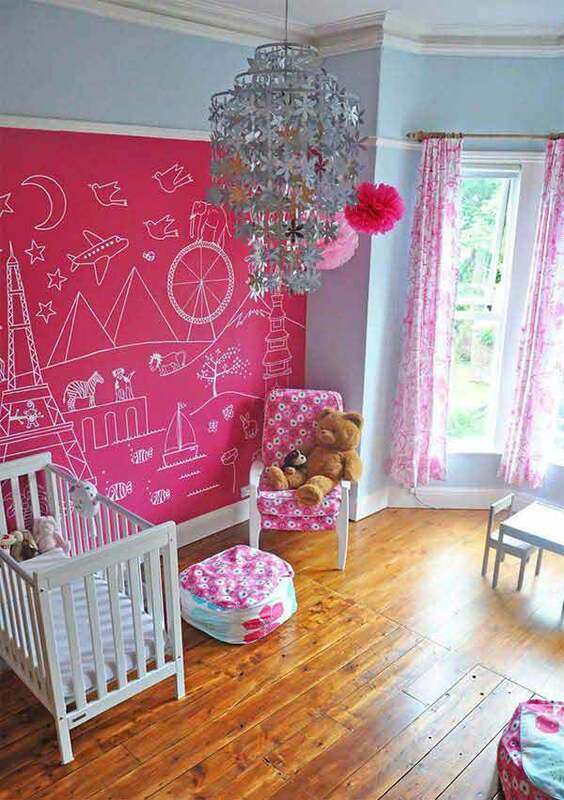 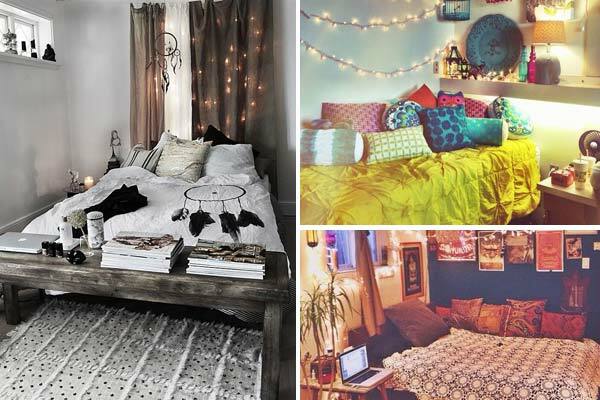 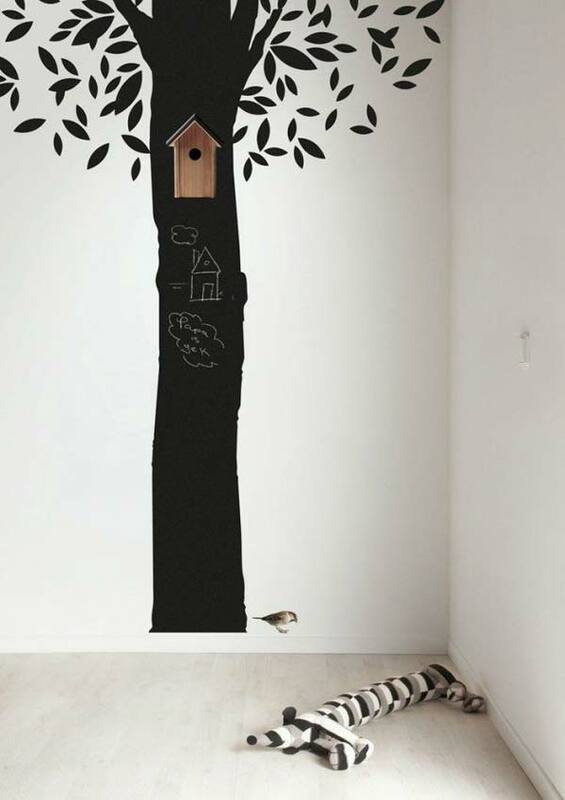 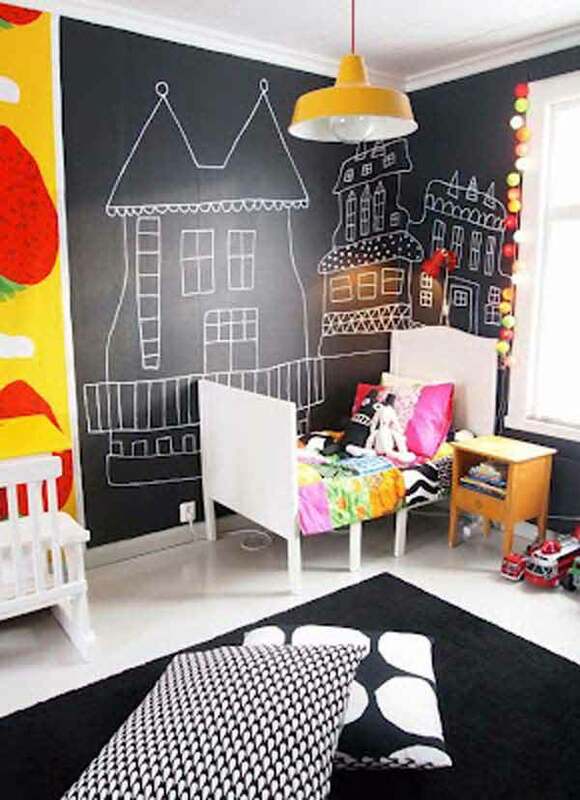 There are a lot of cool decorating ideas for kids rooms. 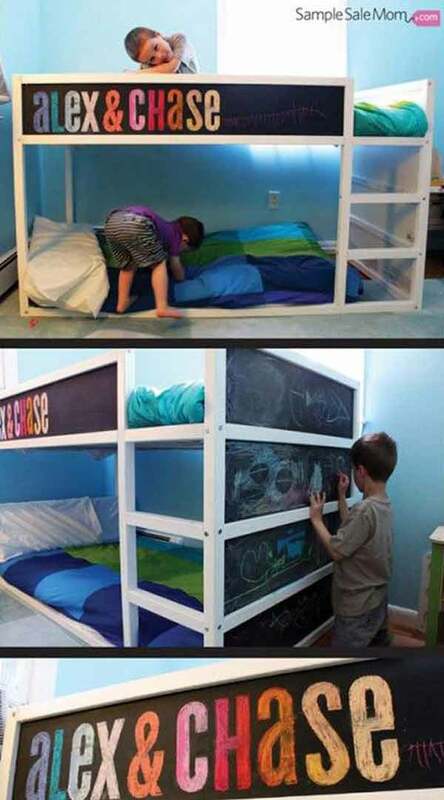 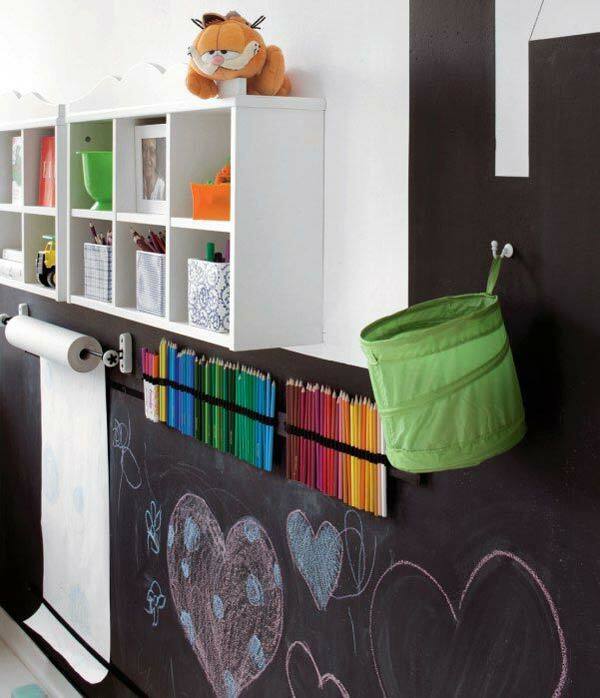 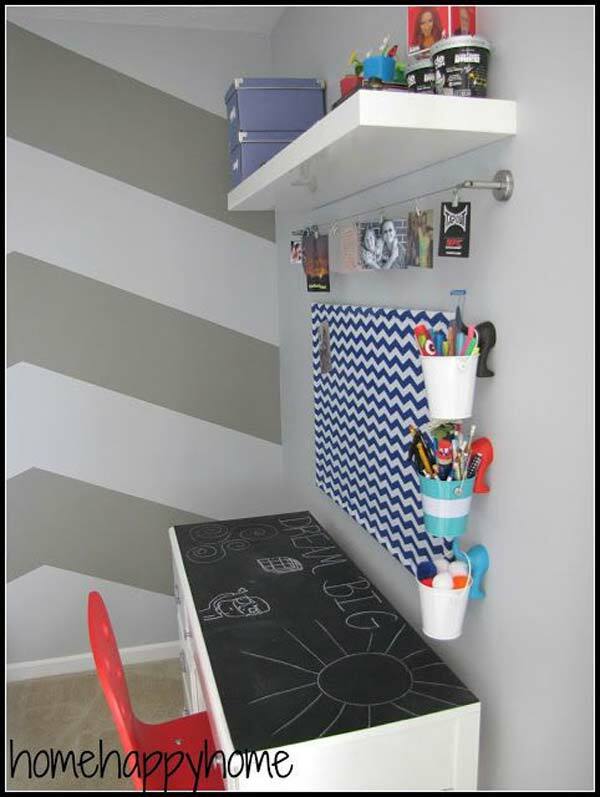 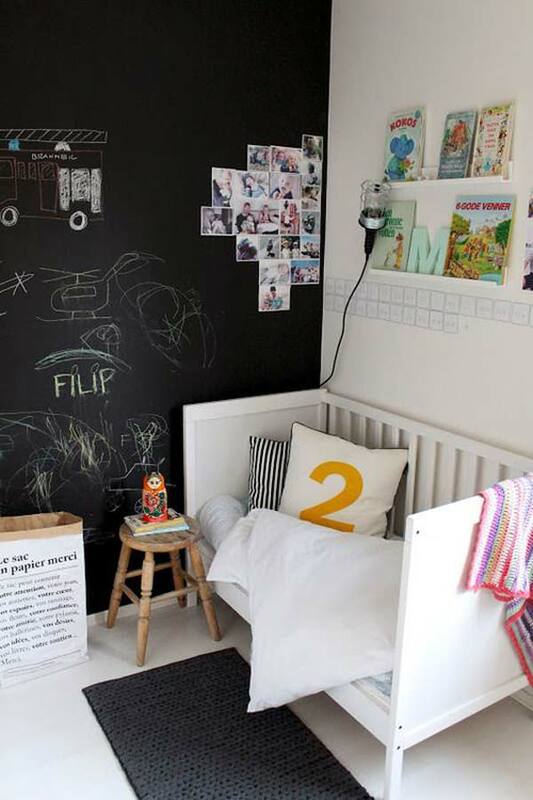 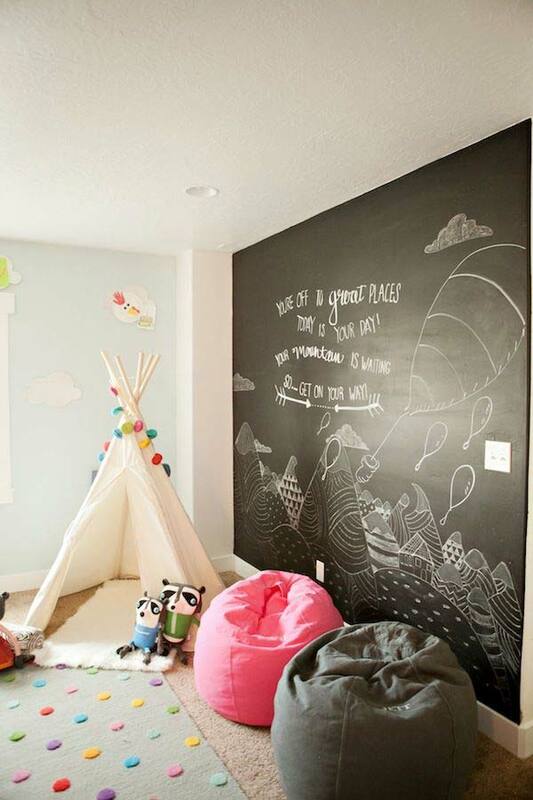 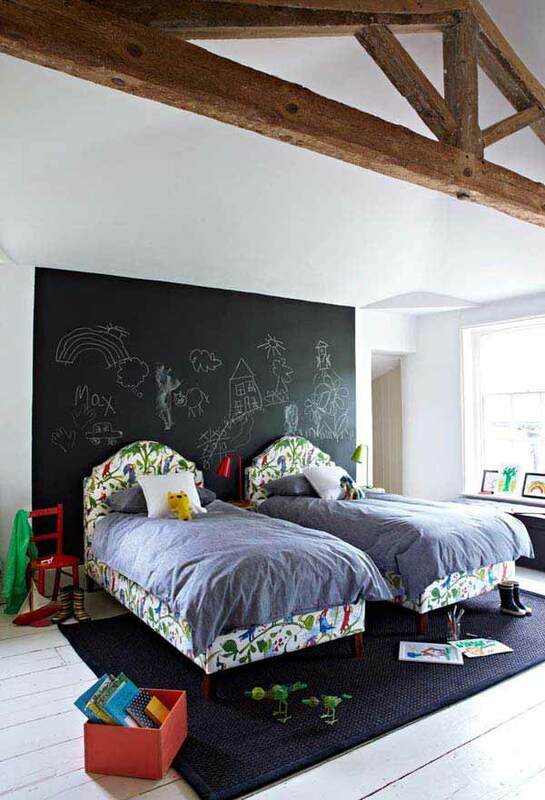 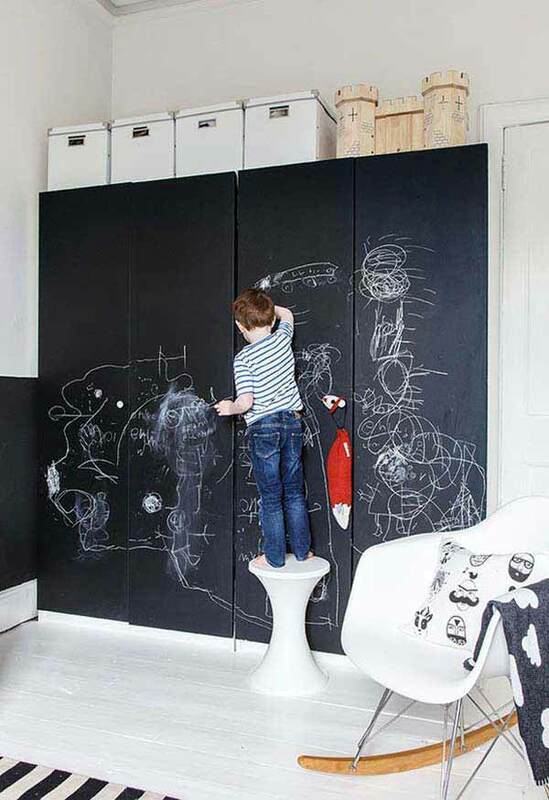 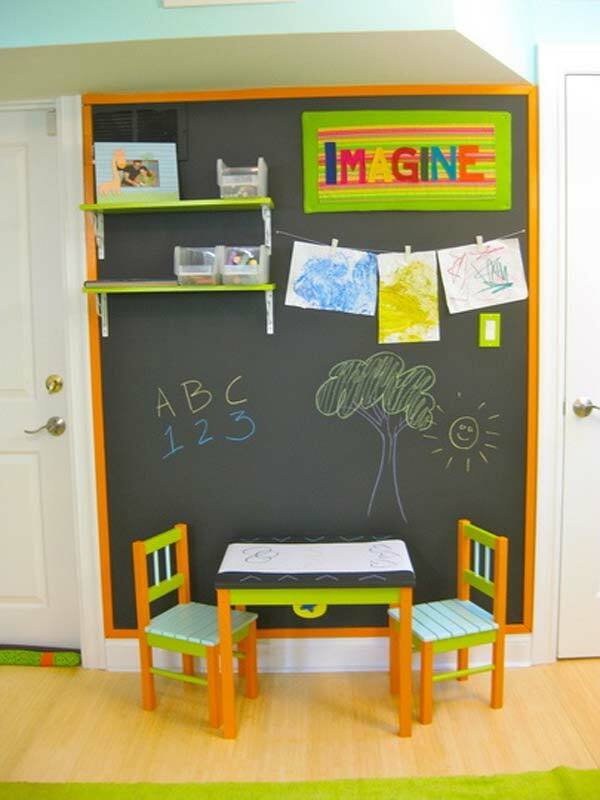 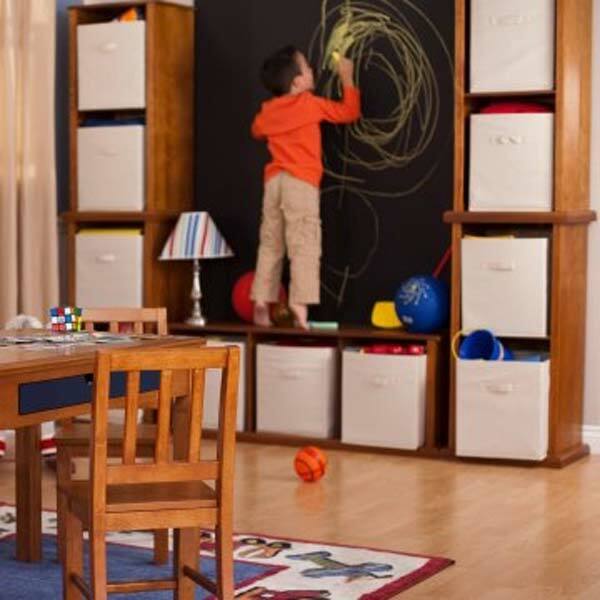 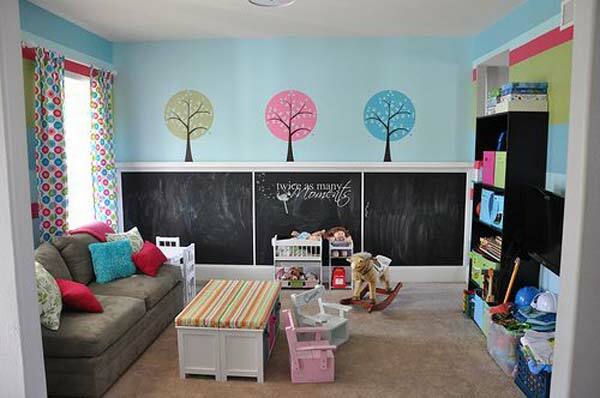 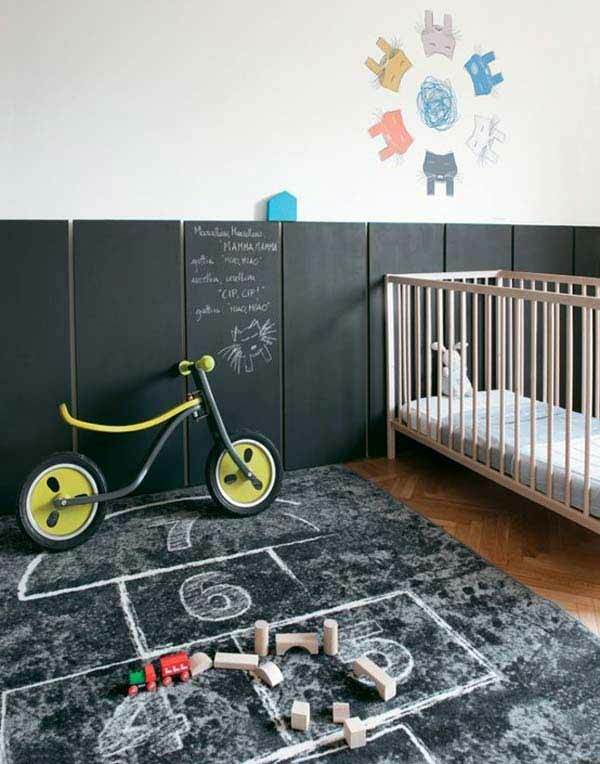 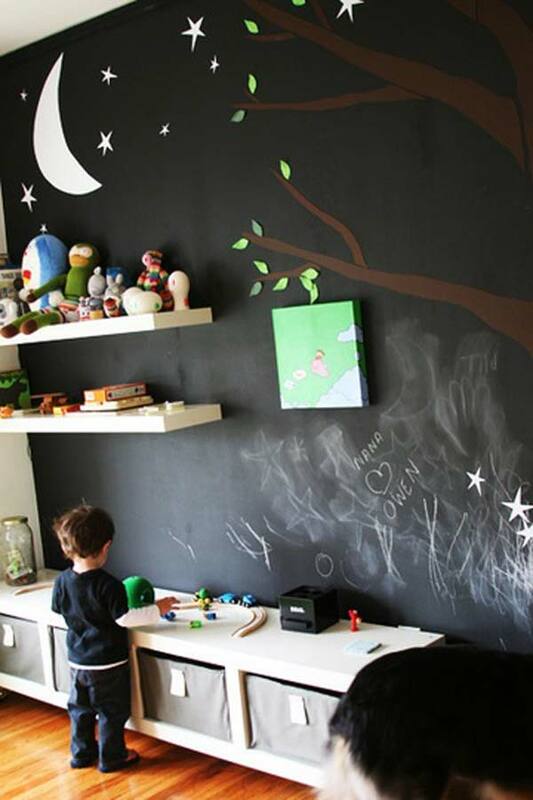 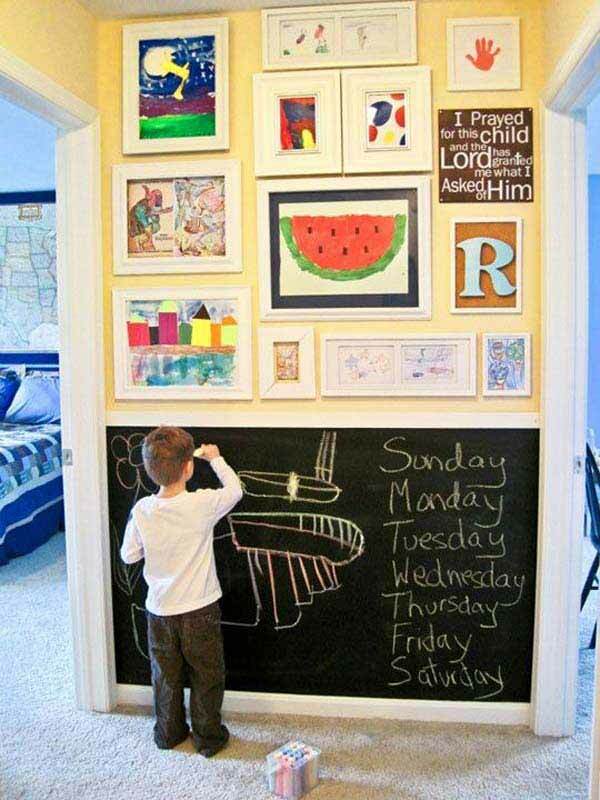 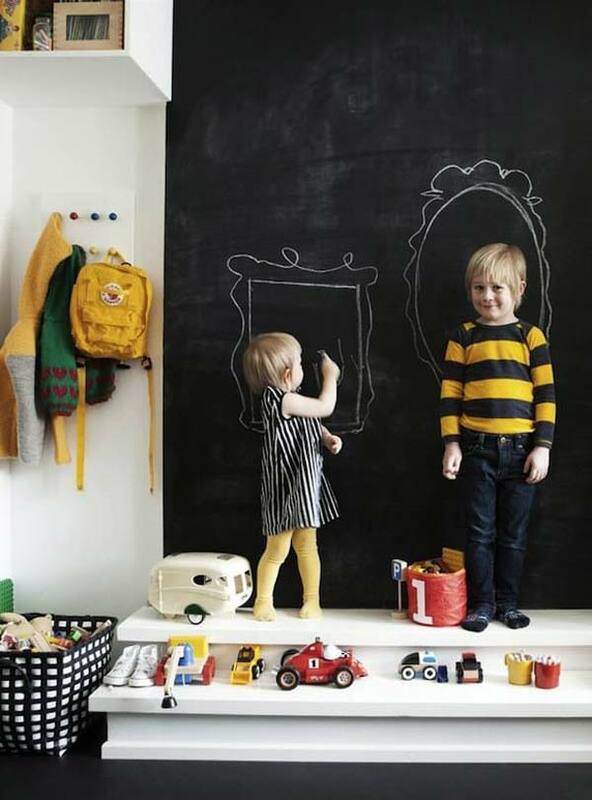 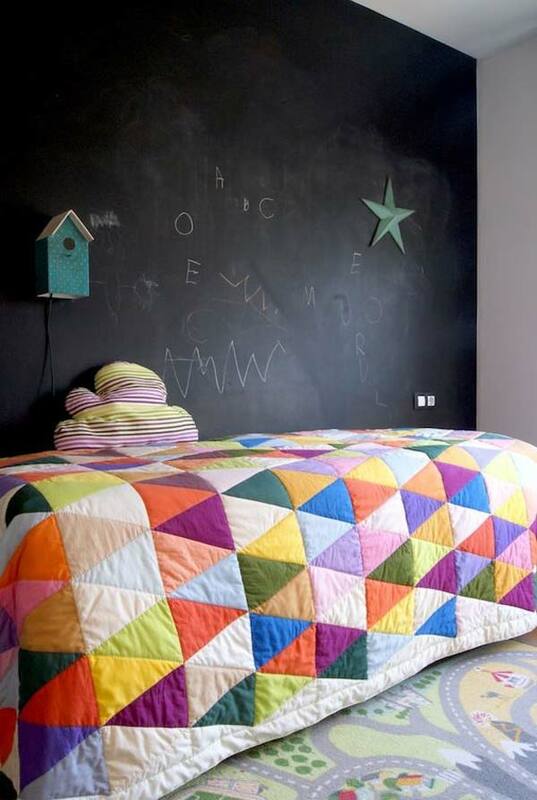 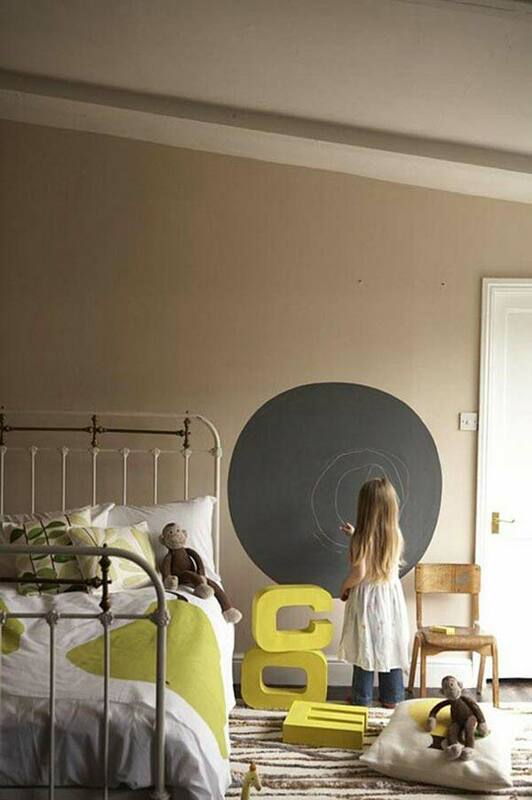 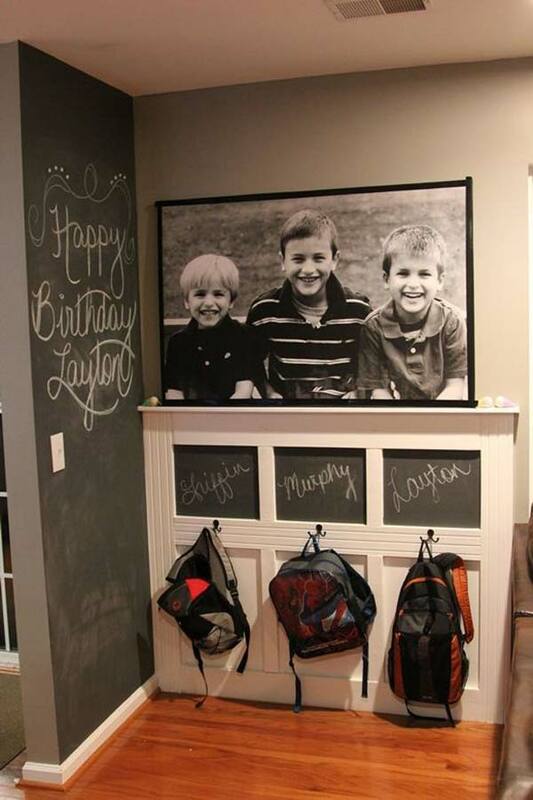 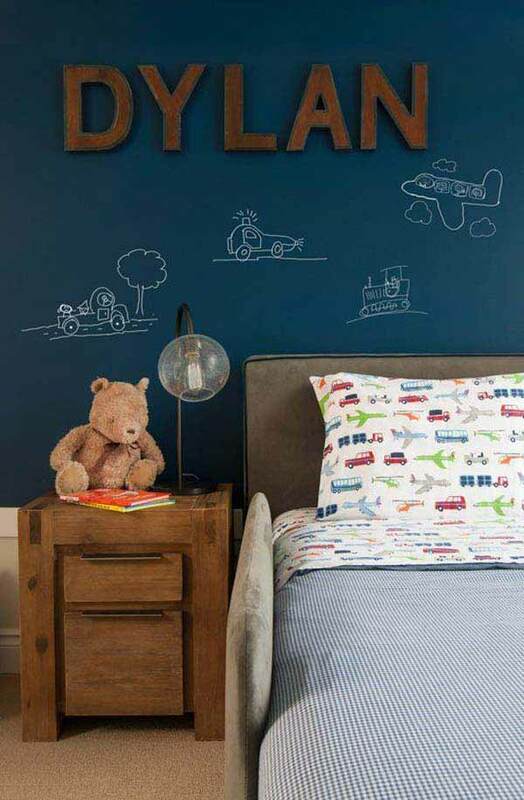 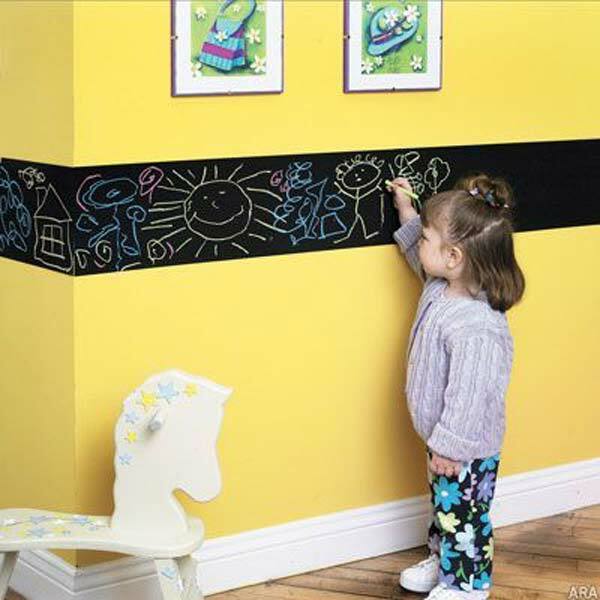 Decorate your kid’s room with chalkboard paint is one of the most awesome ways, and your kids will absolutely love. 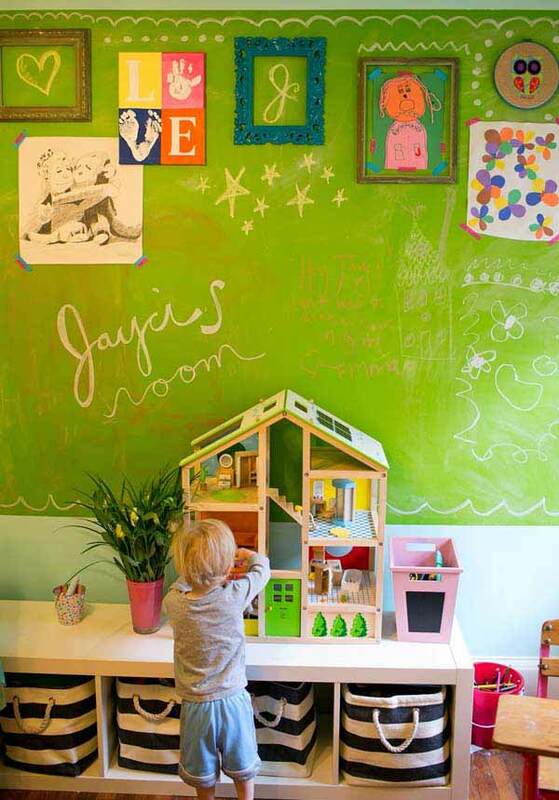 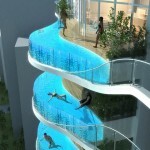 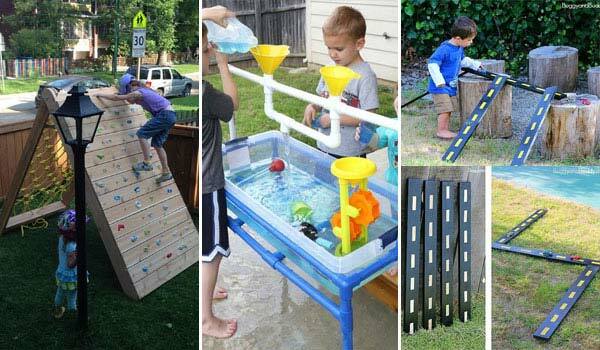 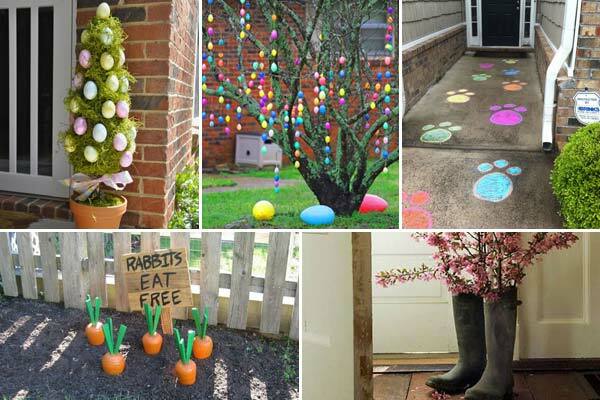 Kids will be having tons of fun, painting and then drawing, in no time! 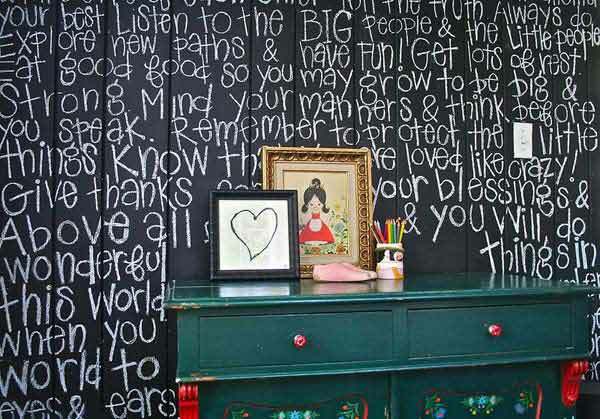 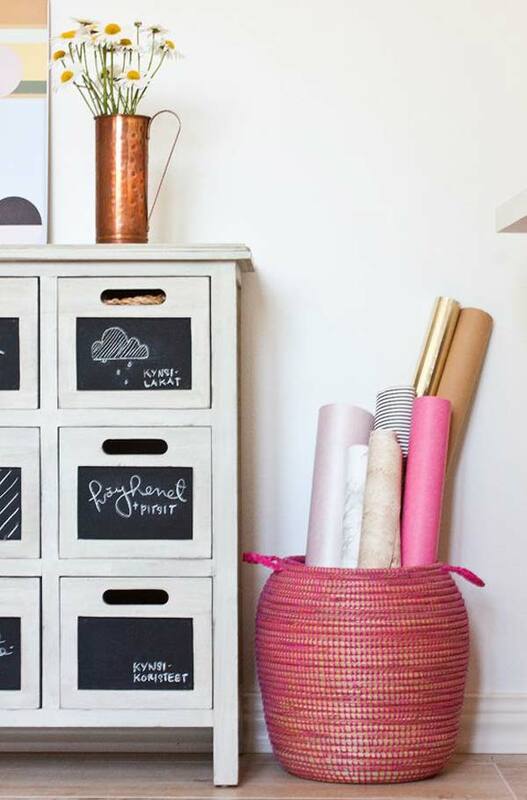 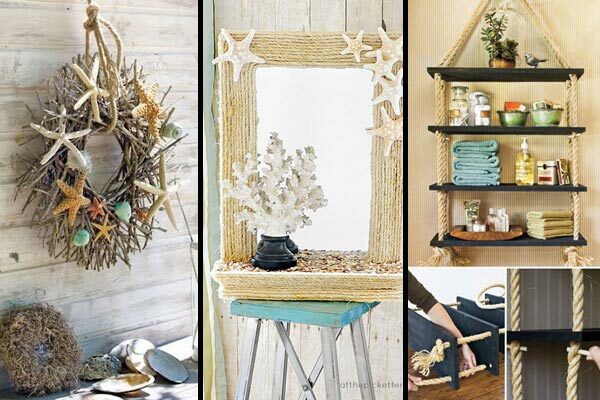 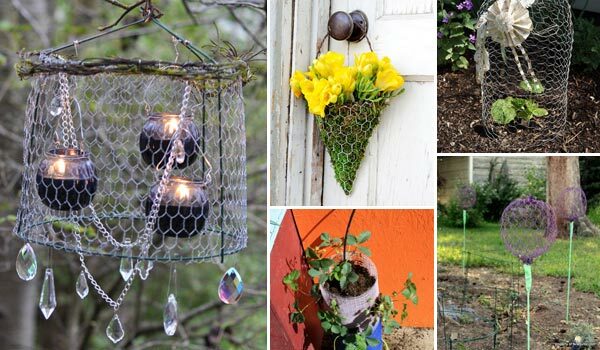 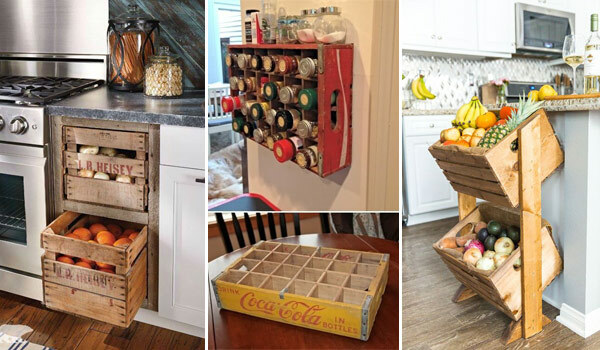 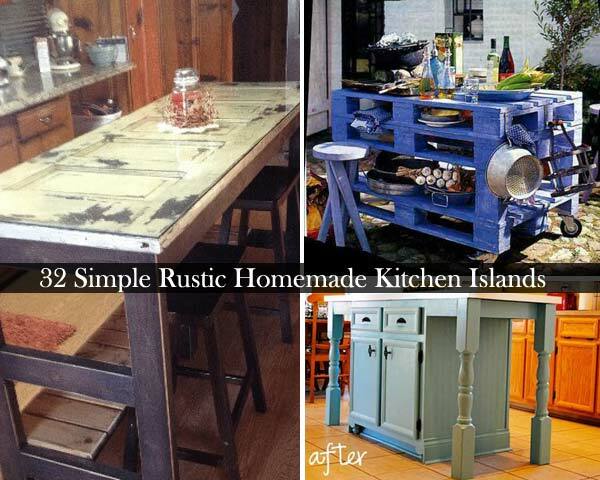 Chalkboard paint doesn’t have to be black. 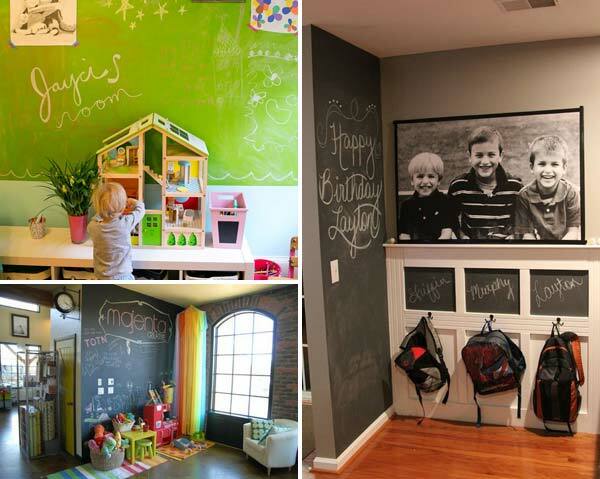 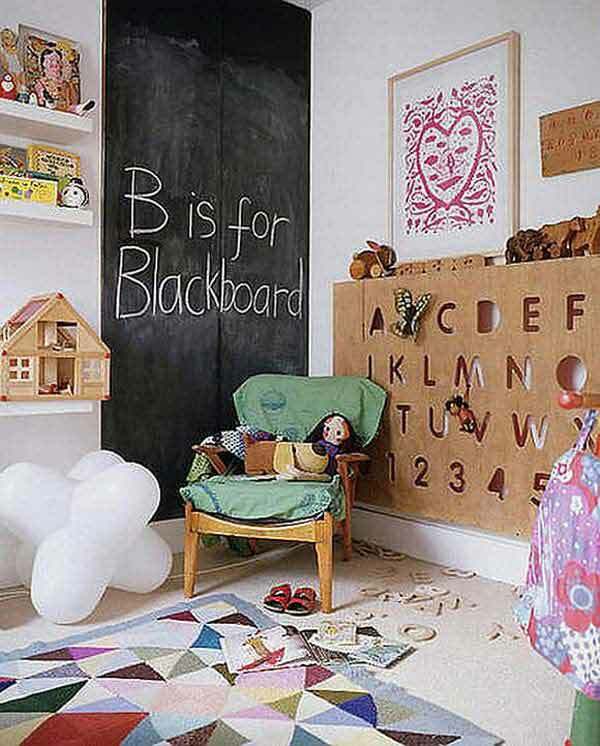 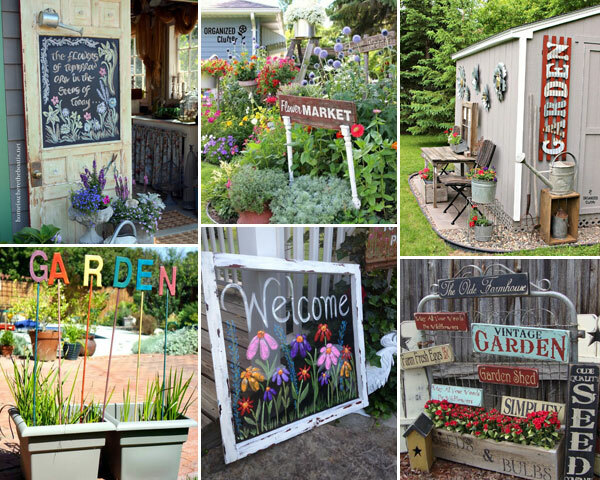 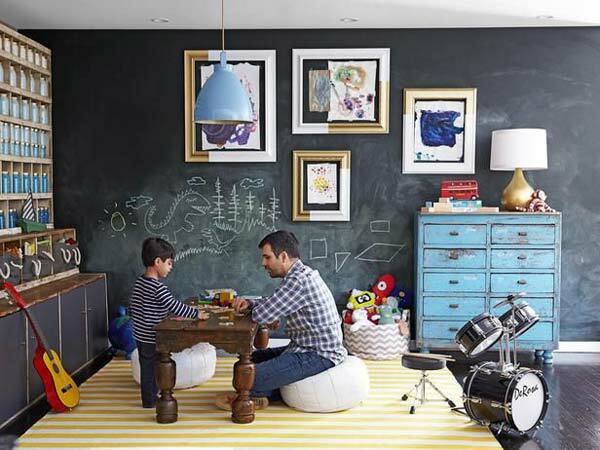 There are many great colored chalkboard paints to coordinate with your decor! 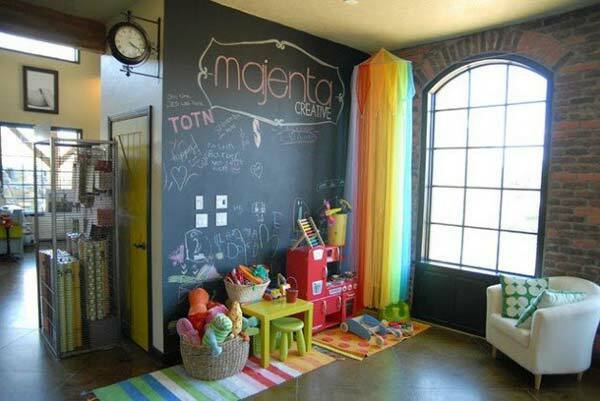 Pink, green, black, purple…what’s your kid’s favorite color?